Find your Greater Bluffton home’s worth in the current real estate market https://ctt.ac/d085m+ Wondering what your home could sell for? Curious about your house value? An Agentier, a top tier real estate agent in your neighborhood, town and state, no debate, can help.  Many automated home-value tools and online property value estimators can instantly provide you with an idea of how much your house is worth; but, many online home value estimators are notoriously inaccurate! 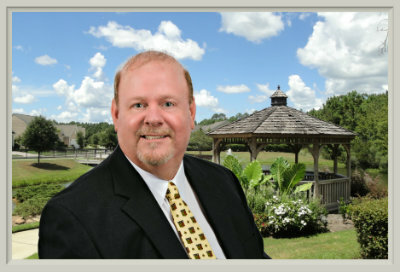 Get the most accurate value of a Hilton Head, Sun City Hilton Head or Bluffton home for sale from an experienced, local, top tier agent in your real estate market (town, city or neighborhood). 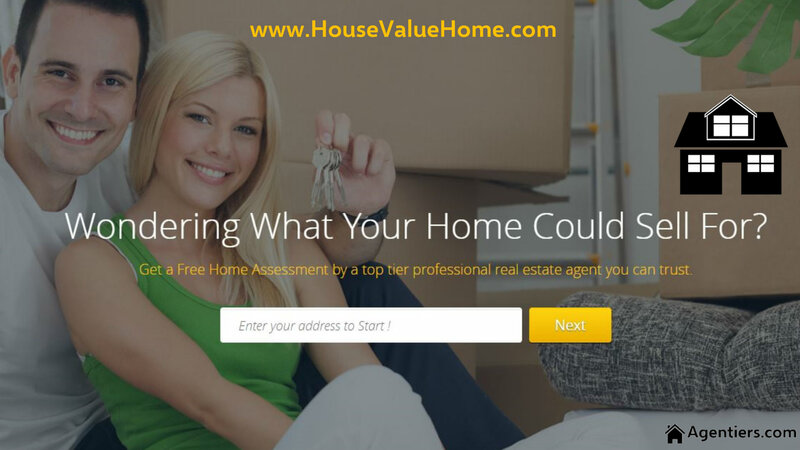 Complete the easy fill in blocks at http://www.housevaluehome.com/ and we’ll have a professional and local real estate agent contact you personally to discuss your property value and your home selling goals. We’re at your service in your neighborhood, town and state, no debate. So, if you’re looking to sell a home wherever your currently located, we can help. Your local agent can provide you with an abundant wealth of information that includes hard facts, pertinent data, comparable sales and information about selling your home or real estate property. So, what are you waiting for? Contact Agentiers.com or keys4home.com and get connected to a professional real estate agent in your area. Don’t delay, act today!